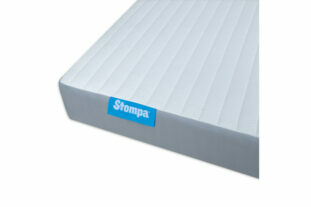 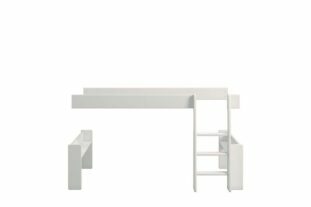 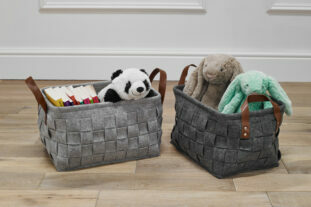 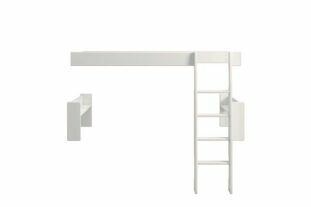 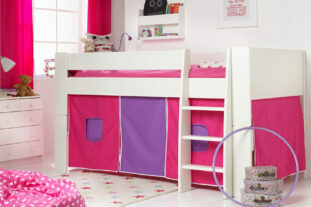 Our best selling building system which allows flexibility as your child grows. 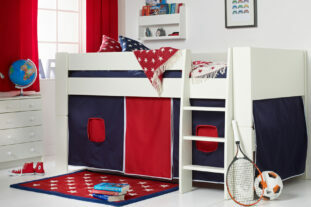 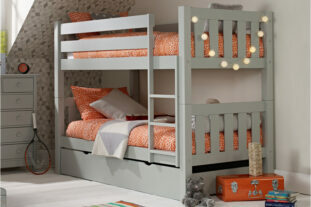 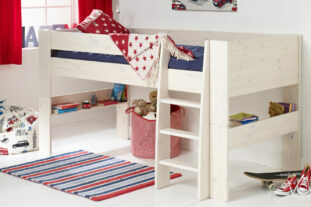 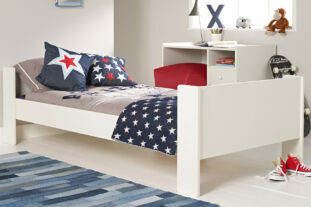 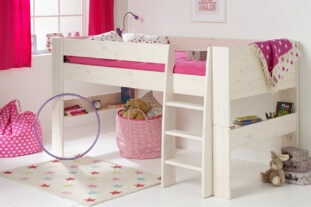 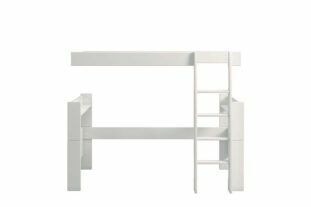 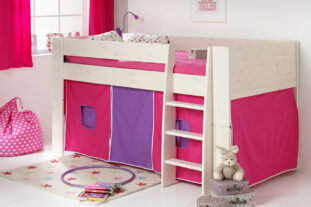 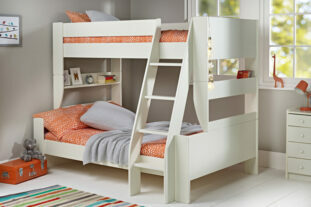 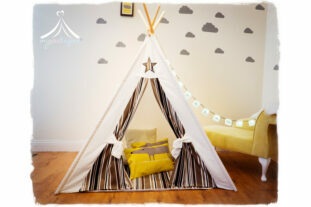 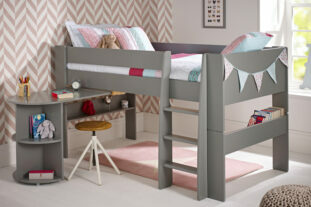 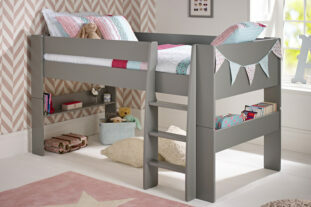 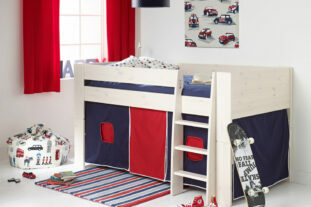 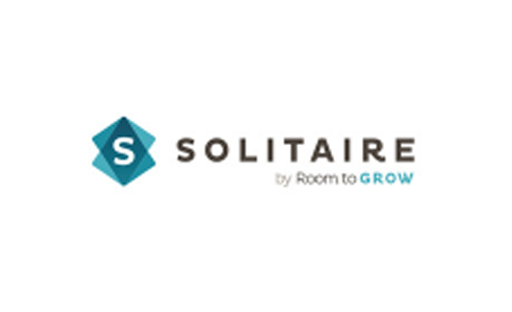 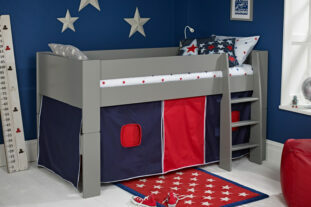 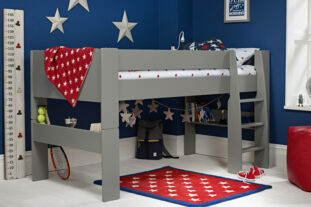 From a starter bed to single, mid sleeper, high bed or bunk, Solitaire adapts from tots to teens. 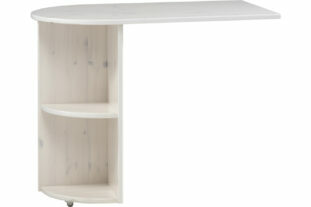 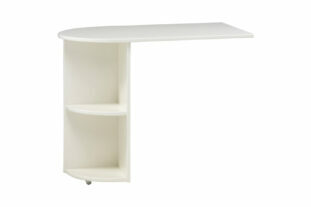 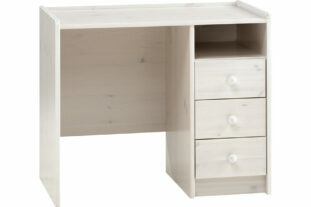 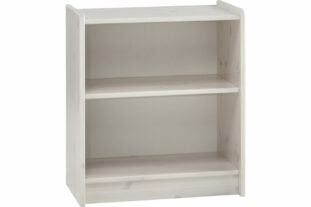 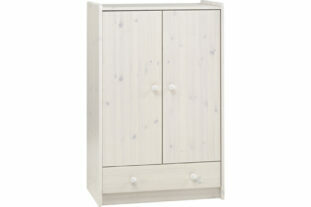 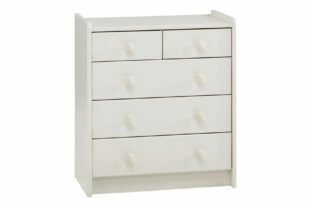 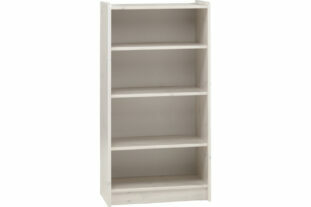 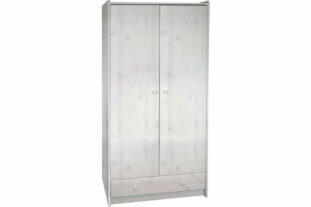 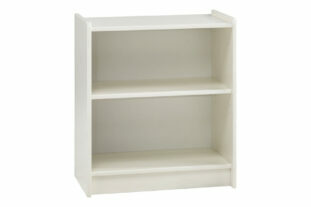 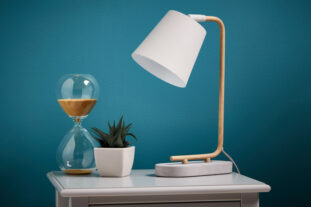 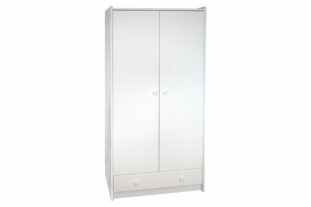 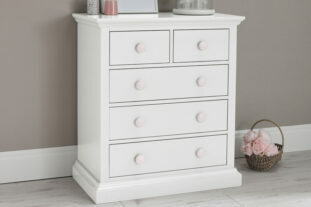 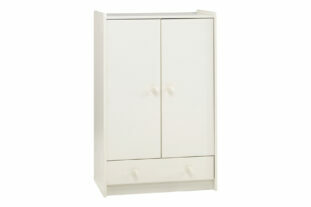 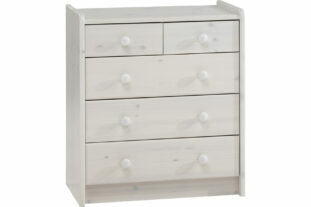 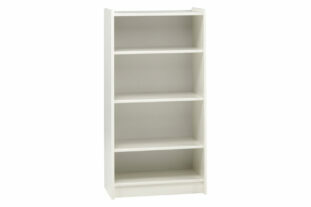 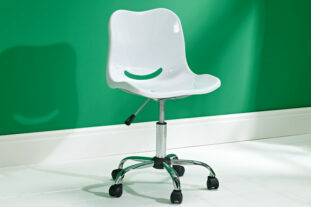 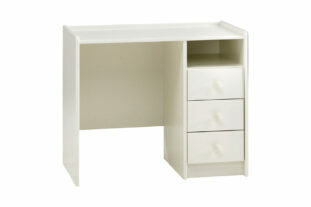 Solid and study with a simple Scandinavian design, it’s popularity remains throughout the years.